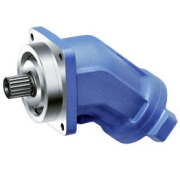 SAMT Hydraulics can supply all Piston Hydraulic Motors our manufactured motors are completely interchangeable with OEM products. 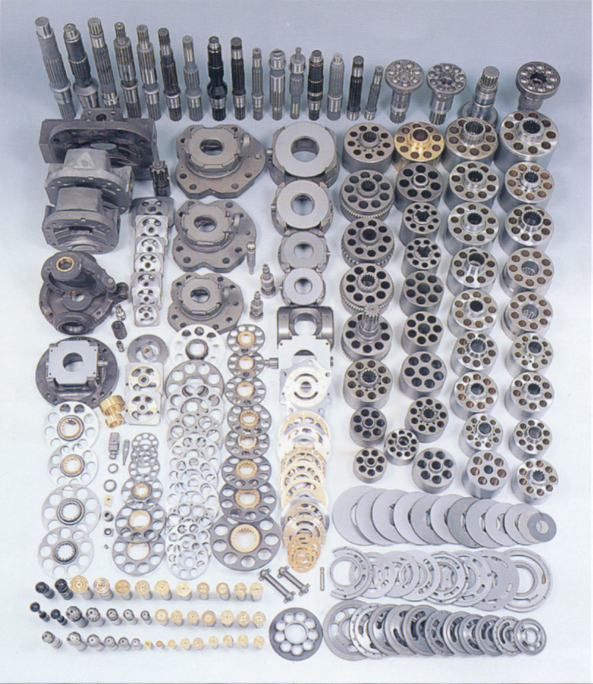 SAMT Hydraulics aim to provide customers with best brands, competitive prices and fast lead times. We will offer clever alternative solutions to meet your demands.